We believe we can make the UK the best place in the world to be a dog and own a dog within the next ten years. We are working towards a society in which dogs bring out the best in people and people bring out the best in dogs. Dogs play a range of different roles in our society from invaluable assistant enabling people to live independent and fulfilled lives through to social irritant costing tax-payers money to clear-up and clean-up after them. We must never lose sight either of very tragic, though rare, circumstances in which dogs do people serious harm, sometimes fatal. Dogs themselves can have widely differing experiences in their lives, from over-indulged pets on the one hand, through to over-exploited profit-machines on the other, and victims of abuse and neglect. Here in the UK we have arguably the longest tradition in animal welfare, with the oldest animal charity in the world1, a veterinary profession that can be traced back to 17912 and politicians recording animal welfare concerns as early as 13563. Despite that tradition however, there are currently a great many concerns regarding dogs in society as illustrated by the recent inquiries into dog health, control and welfare at government level4. So this got us thinking. Why when we have such a tradition of “caring” about dogs do we still seem to have so many dog problems? We believe that by looking at these issues differently, by adopting a big picture perspective and by engaging with the existing stakeholders through a fresh approach we can, together, achieve the vision of making the UK the best place in the world to be a dog and own a dog. We also believe with a passion, that although we are facing serious and complex issues around dogs and dog ownership we have never been in a more exciting position to make the changes needed. We have better science than ever before to help us understand health and welfare problems, we see increasingly enlightened attitudes on animal welfare, we have wider and faster communications than ever before. Collaboratively, we can make a big difference to dogs in the next ten years by harnessing all of those. 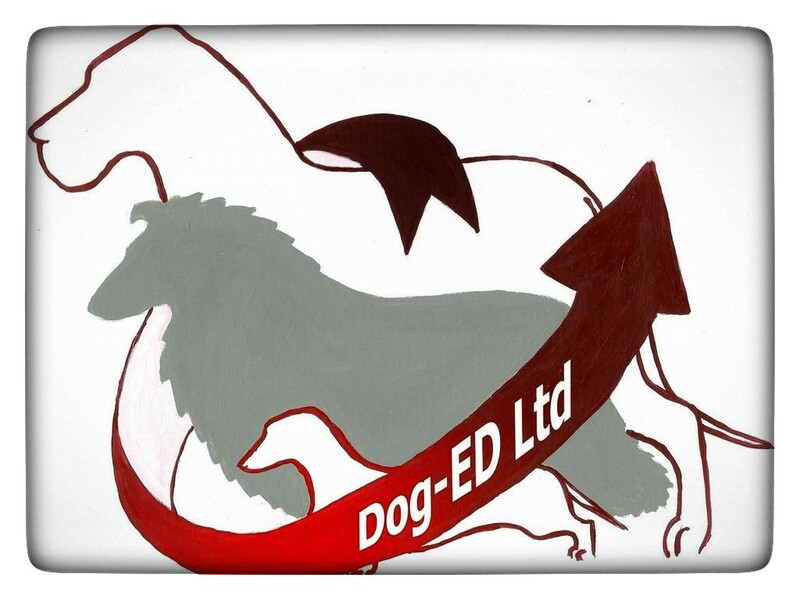 No matter what role you or your organisation currently has in the world of dogs, large or small, significant or seemingly inconsequential, we believe that we can provide you with new tools and insight that will enable you to maximise your contribution and help make this the best place for dogs. Contact Ian or Philippa to find out how.